Very cute find Moonstone. I could not resist getting in on the fun. So far I've only made my original account. I will work on the rest and add them too. I only wish you could put them in different poses. Sap I love your overboard antics. I am enjoying all the great pixie portriats I am seeing here. They are very magical. I think the creator did that on purpose. @ Onionleaf: it's meant to be a Pixie Hollow dress up game. dress up games too, like Harry Potter, Game of Thrones, and Sailor Moon. I thought that would be the case, I was simply surprised to see dresses that are similar to the ones in the QB in a dress-up game. @Julie D: I love how you have created a whole room! Just some stairs, a potted leaf plant and a curtain sufficed for me. @Sap: Errr.. no! Not carried away at all there. They all look flitterific, and your daughters are very creative. I assume that both fairies have the very long hair so that they won't be able to fly away? I keep coming back to this thread just to see what you all come up with, all the models are looking very pretty! I am SO addicted! I made Queen Clarion in all her different looks. I decided to make Rayray in the other talents... I kinda messed up with the Fast-flying thing, but that's OK.
Movin 2 France 4 good!!!! Thanks for posting this game, the possibilities are really amazing! I might post more later when I have more time to play with it. Awesome everyone! I... started doing tons, which I won't post here anymore. I now have an album for all these, if you want to look at them. Here are my three lovelies all dolled up, how they look in the actual Pixie Hollow! I ended up doing the Brave characters. So, I'd been wanting to create a frost fairy in Pixie Hollow who could be a water talent / light talent combination, by specializing in moonlight reflecting off snow and icy water! 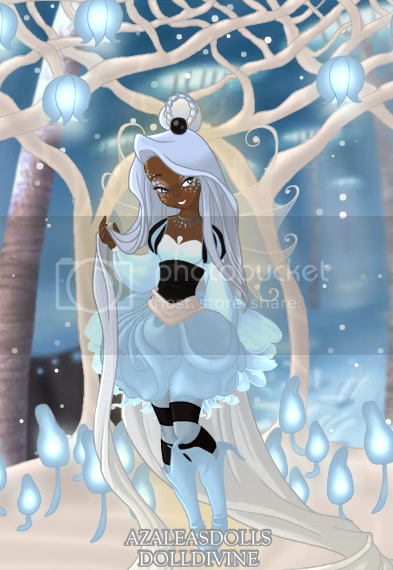 I finally got to create my "Luna", a nocturnal frost fairy! This was so much fun, thanks for sharing the link! This is so much fun! Thanks for letting us know about it Moonstone. This is a Garden Fairy I made, and the second one is a Harvest Fairy. Last edited by Flora; 11-25-2012 at 09:37 PM. I must say, I absolutely adore looking at how everyone has mixed and matched various items. I keep looking and going "Oh! I never would have thought of that." "Oh! How cute is that!" How do i start creating ?